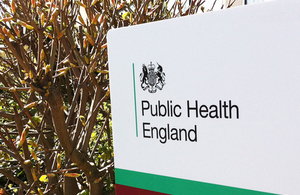 Public Health England publishes its business plan for the year ahead. Public Health England’s Business Plan, published today (12 June 2014), sets out the organisation’s core functions, outlines the key steps and actions it will be the taking over the next year to protect and improve the public’s health and reduce inequalities, and highlights some of its achievements in its first year. The business plan comes as we welcome the government’s response to the Health Select Committee and our first remit letter, which confirms the role that the government expects Public Health England (PHE) to play in the health and care system, and ministers’ expectations of PHE over the next year. The business plan aims to address both these.